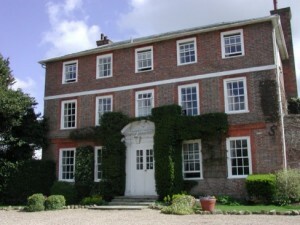 Kench Hill is a manor house used as a residential school set in the beautiful surroundings of the Kent countryside. 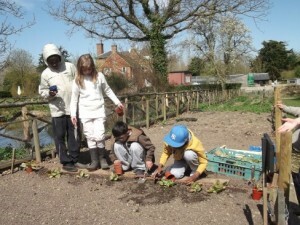 During weekends and holidays Short Breaks families are welcome to the centre for a group holiday. With the beach at Camber Sands nearby and the properties large gardens, which play host to the centre’s chickens, there is plenty of room to run around and have fun. The staff at Kench Hill have worked together with the Hit Squad to make the centre more inclusive and all have received Hit Squad training. There is also the opportunity for parents to take a break whilst staff take children and young people out for a few hours.